For those who wish to experience the beauty and history of Nashville while also having a fun time along the way, a Music City Brew Tour is a great addition to your next vacation in the area! If you love craft beer, you're going to love this bus tour. 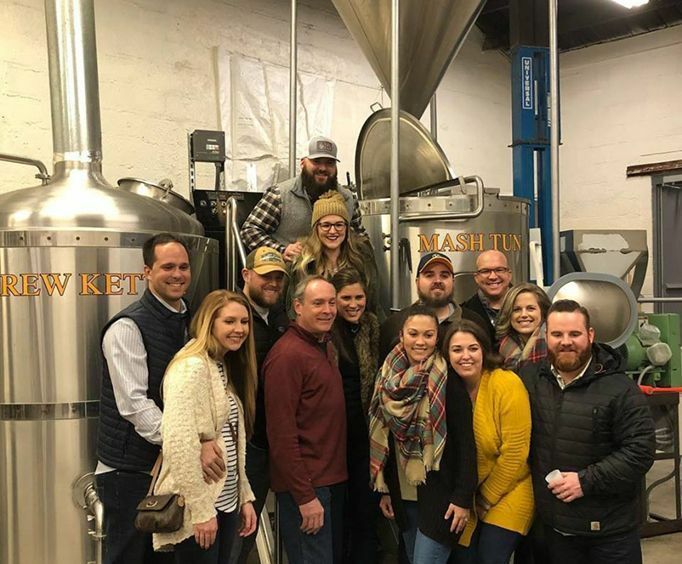 The excursion is great for groups or couples, and it allows guests to explore the craft beer industry in Nashville, TN. 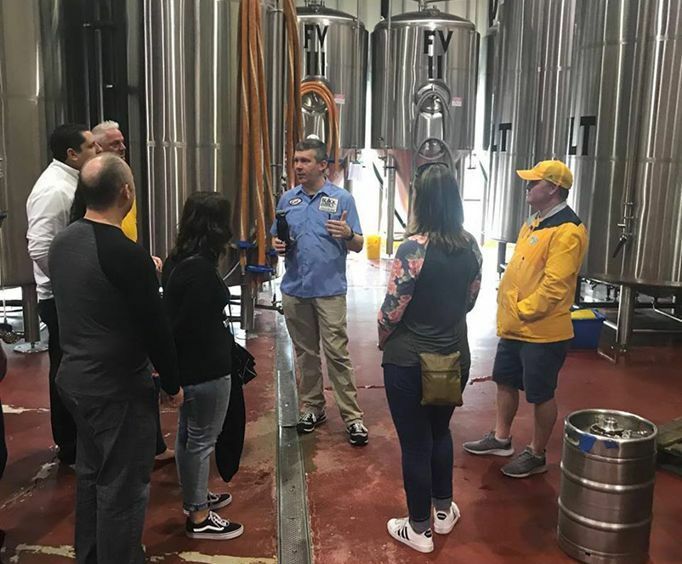 Each tour is guided by a local and knowledgeable guide and includes stops at some of the most popular modern microbreweries in Tennessee. Each stop includes a sample and even behind-the-scenes tours of the microbreweries, providing a unique and informative experience to all who embark upon it. These weekly tours include stops at three different breweries and include 3 - 5 samplings at each place. Guests will even gain insight into the processes used to create the different flavors and be able to walk away with new knowledge about the craft beer industry. 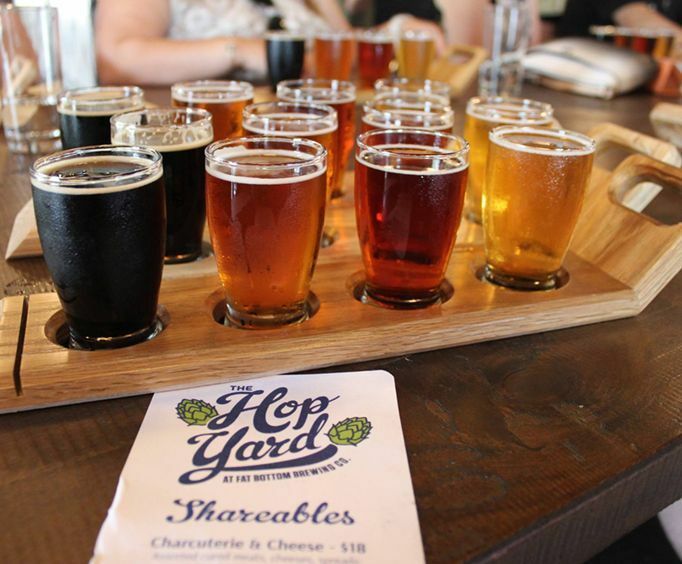 The earlier tours each begin at a brewery which features a full menu, so guests can purchase food to eat with their sample beers. The same goes for the evening tours - the tours end at a dinner joint to make your experience a fun one. Water and light snacks are provided on the bus. Approximately how long does the Music City Brew Tours last? Where does the Music City Brew Tours depart from? Is the Music City Brew Tours handicap accessible?